Giacomo Puccini was commissioned to write a second opera after the resounding success of his first, Le Villi. However, the original four-act, grand opera Edgar, to a libretto by Ferdinando Fontana, received a rather lukewarm reception at its première in La Scala in Milan in 1889 – initially, the work was only performed three times. 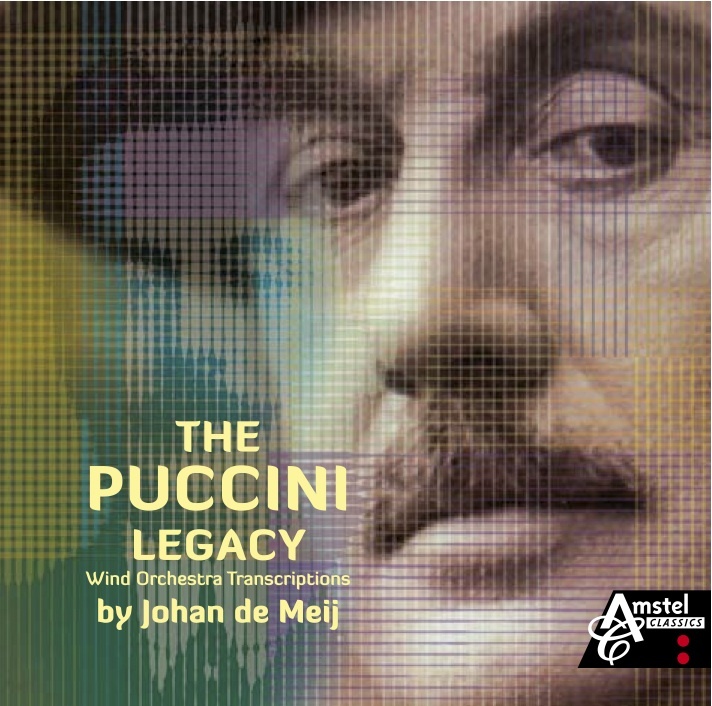 Of all the planned performances in the subsequent two years, only one took place, in Lucca, Puccini’s birthplace. There, the work was well received. Nevertheless, the composer decided to make drastic changes to Edgar the most radical being the reduction of the opera to three acts, as well as altering a few arias, characters and instrumental parts. In its revised form, the work was even less popular than before. 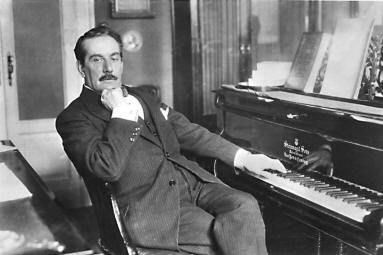 The discarded fourth act later provided material for Tosca (the duet Amoro sol’ per te), but Puccini never felt the need to defend Edgar – as he did other less fortunate operas, such as La Rondine and Suor Angelica. On a piano excerpt for his female friend Sybil Seligman he even corrupted the title to ‘E Dio ti GuARda da quest’ opera’ (may God preserve you from this opera). This did not prevent Arturo Toscanini performing the Requiem from the third act at Puccini’s funeral in Milan Cathedral on 3 December 1924. The Requiem in the third act is being played when the long funeral procession carries the alleged body of Edgar – the confused young man hesitating between the love of the virtuous Fidelia and the exotic Tigrana. The mass hails Edgar as a hero, but a monk claims that he has betrayed his country for a few gold pieces. When the soldiers try to desecrate the body, they discover that the armor contains none. The monk reveals himself as Edgar. He wants to leave with his faithful Fidelia, but the vengeful Tigrana stabs him and kills Fidelia. Edgar grieves over the lifeless body of his beloved, while Tigrana is arrested and the people submerge into prayer.